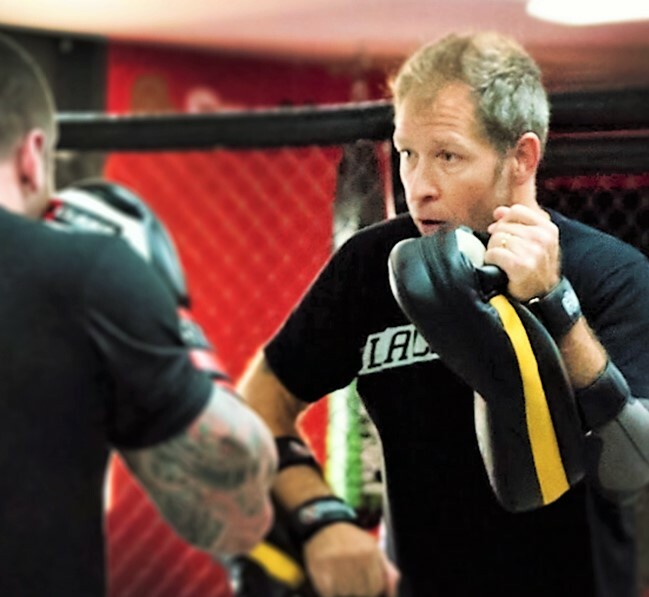 One Hit MMA offers authentic martial arts training led by world-class instructors. Our head coaches are genuine experts who have trained for years and are bona fide champions in their fields. Professor Aldo Oreggia is a 4th degree Black Belt in Kickboxing and Black Belt in Kyokushin Karate. He studied Kyokushin with the Francisco Feitosa in Sao Paulo, Brazil since 1987. Throughout his competitive Kickboxing career, Aldo has earned many of the most prestigious titles the sport has to offer, including being 2-time Brazilian National ISKA Champion among many other titles. Utah is so lucky to have a striking coach so talented and ready to teach. Aldo has trained many local fighters, including Professionals to Title Holder status in the State. Aldo is also a devoted family man. He is happily married and has a sweet little daughter who he dotes after. Aldo is also known for his positive energy and caring nature (but he can be tough when he needs to be). 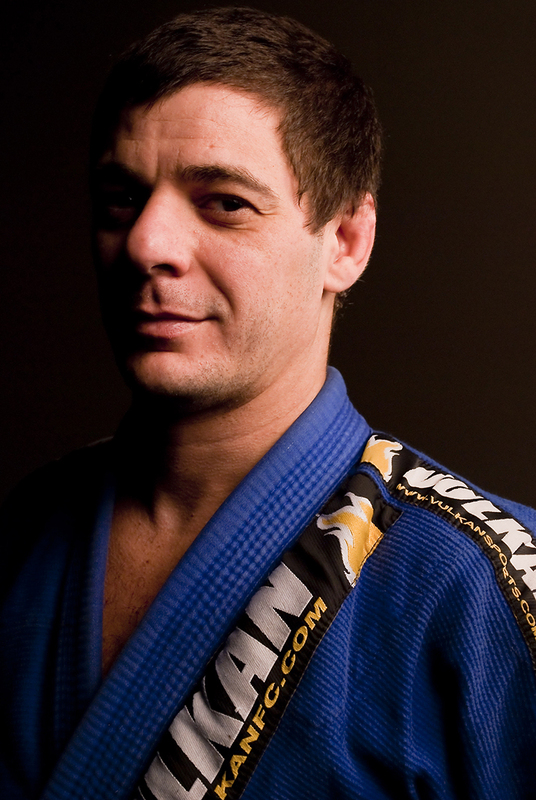 Professor Gustavo Rodrigues is a Black Belt in Jiu-Jitsu. He has studied Jiu-Jitsu with the Integracao Jiu Jitsu since 1995 when he began training with Master Elcio Figueiredo in Santos, Brazil. 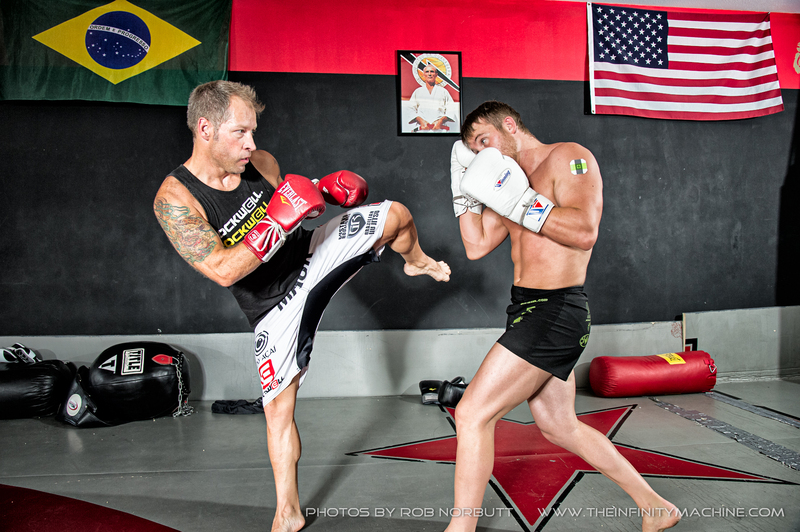 After moving to the U.S., his students continue to look after his academy in Brazil. Line: Rolls Gracie, Carlson Gracie, Elcio Figueiredo, Teco Shinzato, Gustavo Rodrigues. Throughout his competitive Jiu Jitsu career, Gustavo has earned many of the most prestigious titles the sport has to offer, including being 3-time State Champion among many other titles. Gustavo is an all-around great guy and has a fun personality. He is also a master behind the BBQ or churrasco in Brazil!